Deep purple color. 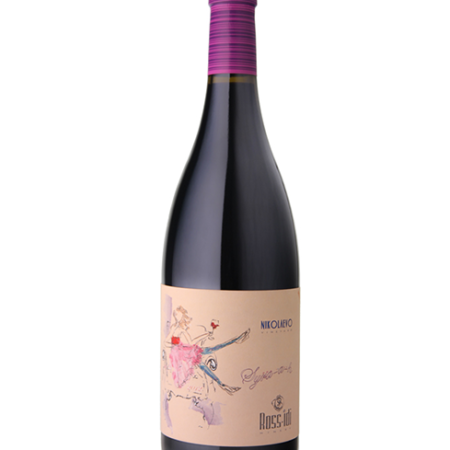 Rich aromas of tobacco, hints of ripe red fruit and well integrated oak. Powerful body with velvety, long memorable finish with soft tannins. The wine has aging potential in a bottle.